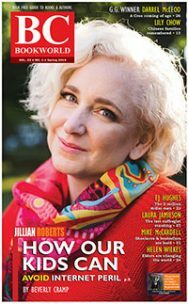 A turbulent yet alluring place, Mexico has a long and now somewhat predictable history as a destination for North American and European literary and spiritual pilgrimages. Malcolm Lowry’s Under the Volcano comes immediately to mind. 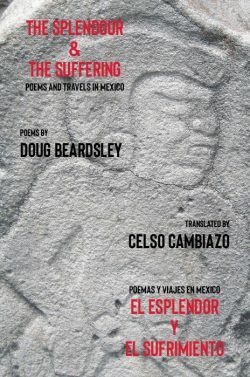 As Doug Beardsley makes clear in his new collection of poetry, there is both splendour and suffering in the Anglo-Mexican canon, and much of his latest work, presented in English and Spanish, illuminates the layered and historic nature of the attractive splendour and the tragic nature of the literature. The Splendour and The Suffering: Poems and Travels in Mexico illustrates the fullness of his incisive poetic insights beyond his Canadian home setting. 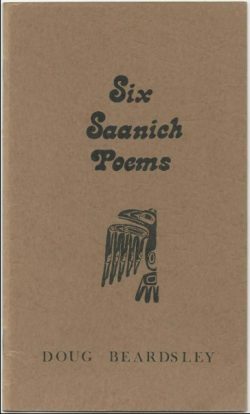 Beardsley’s latest literary child contains 37 poems that have also been translated in Spanish by Celso Cambiazo, an 87-year-old Chilean who lives in Oak Bay, in Victoria. The introduction by Line De Guevara makes for an excellent portal into this well-crafted text of Mexican life and culture — populist and sophisticated, brutal and religious. Religion and spirituality at their most compelling and tender, or at their most crude and superstitious, dominate many of the poems. 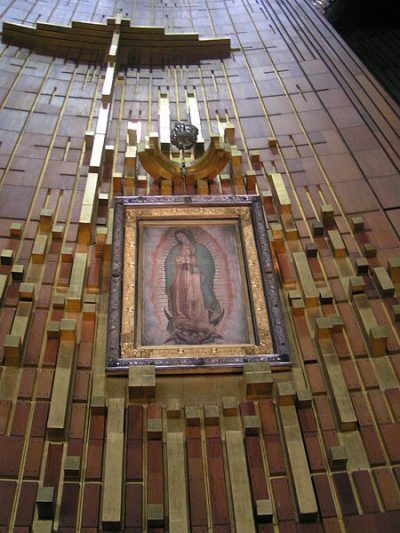 It would be impossible, of course, to write about Mexico and ignore the pre-Christian context (which in its own imperfections reveals splendour and suffering) and the varied forms of syncretism between Indigenous Mexican spirituality and the Roman Catholic Church (the Virgin of Guadalupe is not to be missed or ignored). Poems such as “Mission San Diego de Alcala,” “Guadalupe Cathedral, Vallarta,” “When the Three Kings Came,” “Mass in Mexico,” “Palm Sunday: Holy Robbery,” “Soledad: Blessing of the Oils,” “Cathedral: Washing of the Feet,” “Oaxacan Prayer,” “Santo Domingo: Easter Sunday,” and “What Jesus Wrote at Mitla” are worth many a meditative read. The cover photo was taken in Monte Alban in Oaxaca, and so is Zapotec. It is from a great hall there called the House of Dancers. The reliefs, on display outside in the huge courtyard, are of captured Olmecs, Mayans, Mixtecs, and Aztecs slaves offered as blood sacrifices and their dance was an ironic dance of pain and mutilation. The stones are 10-feet high and form an imposing sight. And a warning not to mess with the Zapotecs. The two days we spent at Monte Alban (just outside Oaxaca) served as an extreme example of the eternal suffering of the Mexican people. The book also contains political poems in which war, violence, and brutality stalk the day. “The Bombing of Mazatlan,” “Buried Violence,” and “Hidden Mexico,” and the turbulent “Tapachula. Izapa. Chiapas,” walk the attuned and attentive reader deeper and further into the splendour and suffering of Mexico, where tension and conflict are never far from a deceptive and touristy surface. Other poems deal simply with average Mexicans doing their best to eke out some sort of a minimal living, with tourists sometimes offering potential pots of gold. In a variety of humourous ways Beardsley mildly mocks trendy and affluent tourist visits. In this category I found “The Entertainment Team” and “Cabanuelas” delightful and amusing. That Beardsley earned and learned his craft by being alert to Canada (heeding, hearing, and describing it in varied hues and tendencies) gives him the poetic ability to internalize the places, people, and context of Mexico. It is significant that this book begins, in a separate section, with “Phantasmorgia” and ends, appropriately, with “Tulum” — religion, spirituality, history, politics, war, hope, and despair mix and mingle in an ever-unfolding reality, the past and present telling the same perennial tale for those who see aright. Some see only the splendour, others only the suffering, but both dwell within the Mexican soul and landscape. 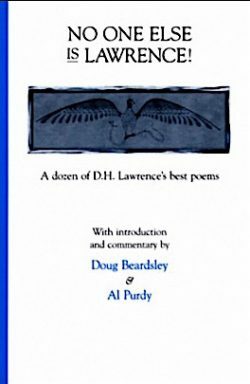 And, to his credit, Beardsley reflects such dramatic raw material well and wisely, each poem offering informed and informative reads and rereads. 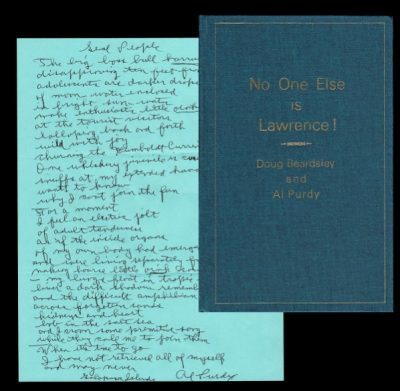 Beardsley includes quotations by Carlos Fuentes, James Baldwin, and Octavio Paz, all of them well worth the read; while Beardsley’s poetry is accessible, faithful to the reality of the layered and complex Mexican ethos, and a pointer for those interested in gaining more about Mexico from varied angles and perspectives. 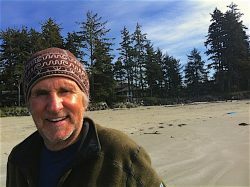 There can be little doubt that Doug Beardsley, who taught at the University of Victoria from 1981-2006, is one of the finest and most nuanced poets in B.C. and Canada. 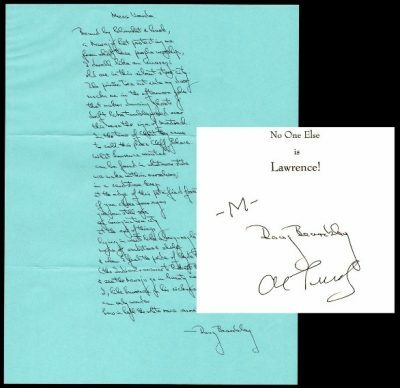 He has published more than fifteen books of poetry, non-fiction classics with Al Purdy, and an anthology of historic articles on hockey greats. 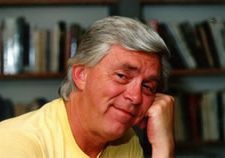 Beardsley is deeply rooted and grounded in the Canadian context, as much of his writing demonstrates, but his thinking and writing also branch and flourish beyond the borders of Canada. 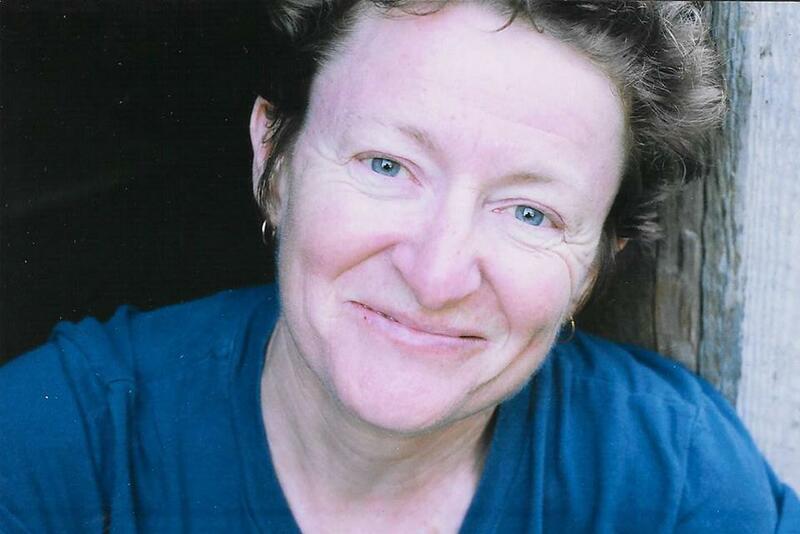 The Splendour and the Suffering: Poems and Travels in Mexico shows Doug Beardsley flexing his poetic wings to fly. Whatever his elevation or vantage point, he always sees places and people in a sensitive, ironic, paradoxical, and tender way. 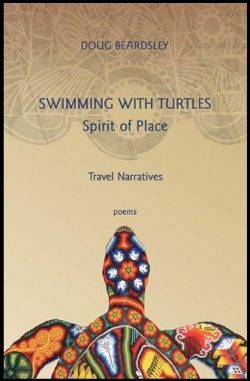 This latest book provides a poetic beauty and bounty worth reading multiple times. Ron Dart has taught in the Department of Political Science, Philosophy, and Religious Studies at University of the Fraser Valley since 1990. 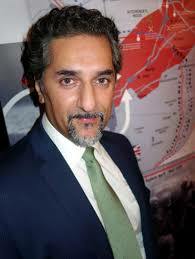 He was on staff with Amnesty International in the 1980s. 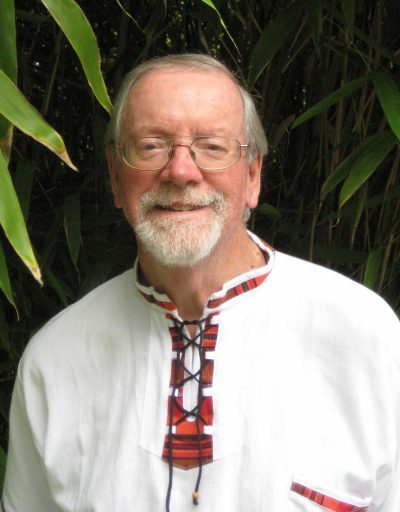 Ron has published more than 35 books, his most recent being Erasmus: Wild Bird (Create Space, 2017) and The North American High Tory Tradition (American Anglican Press, 2016).